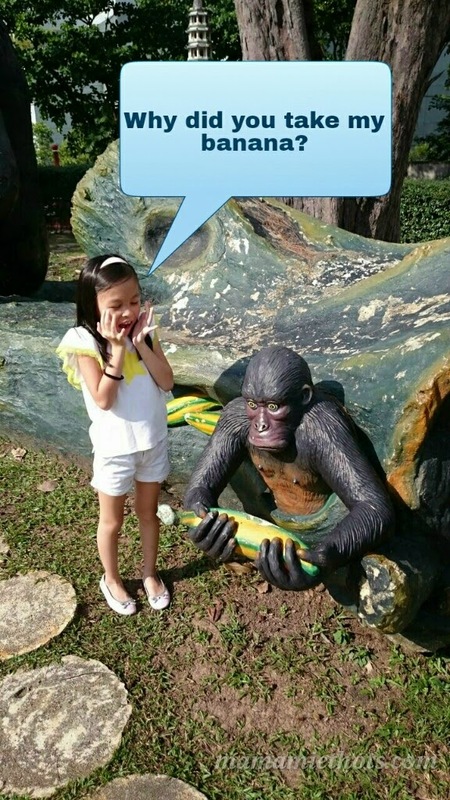 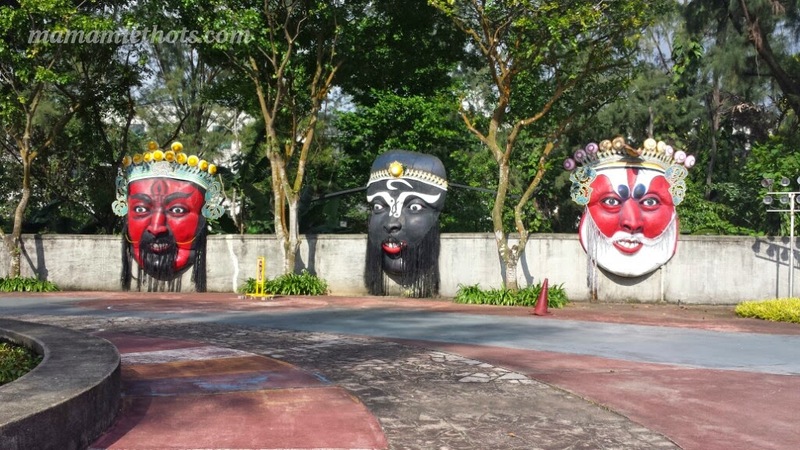 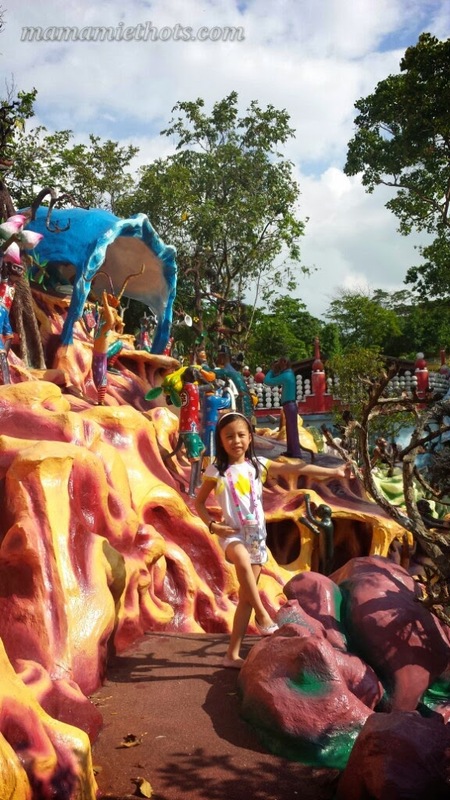 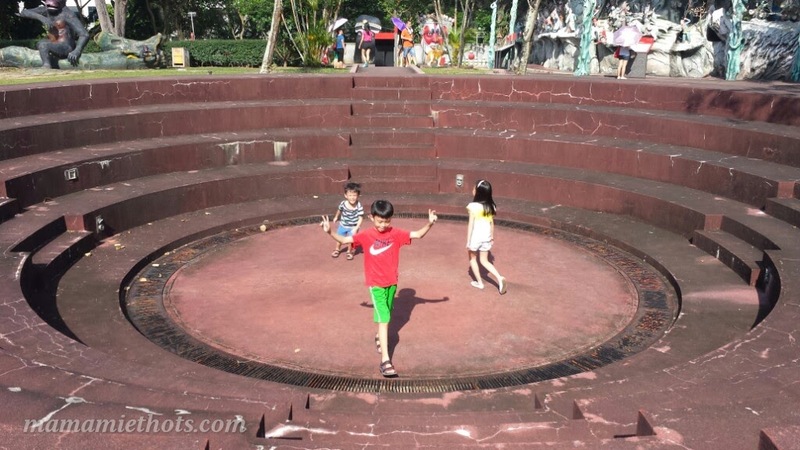 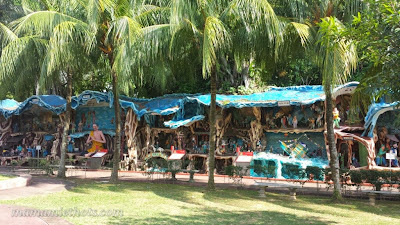 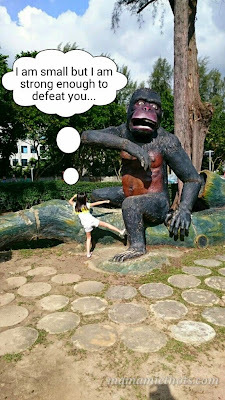 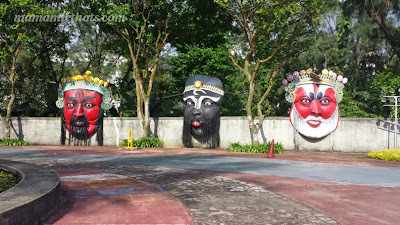 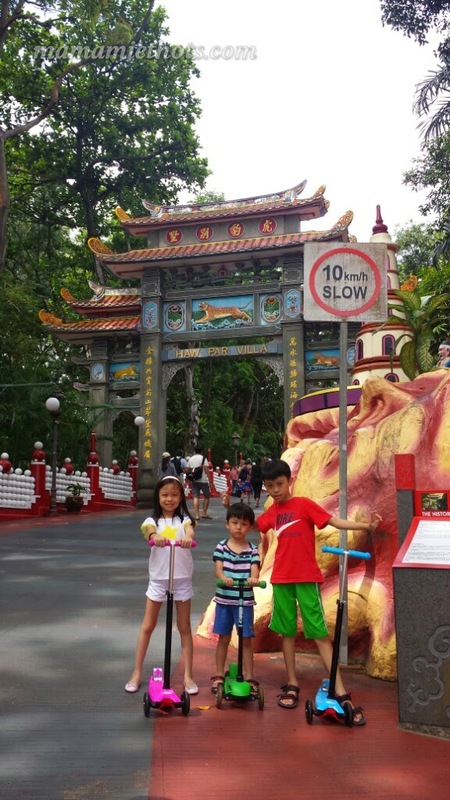 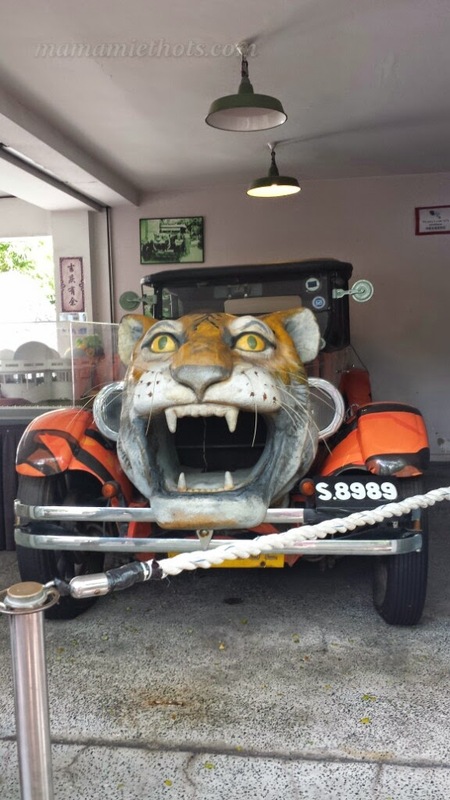 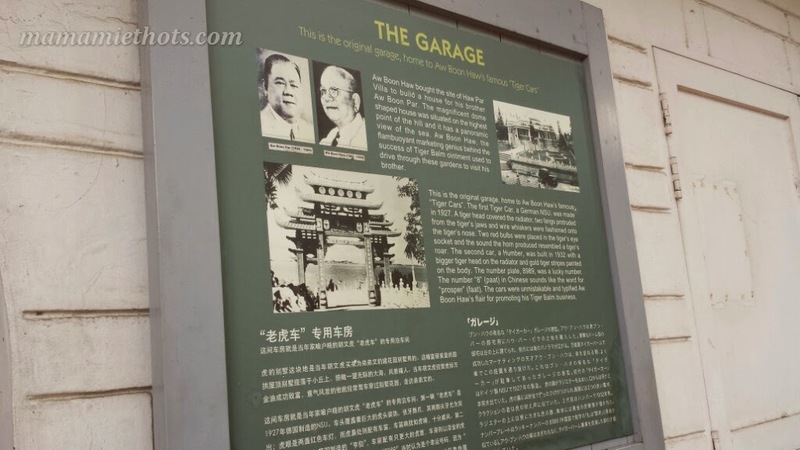 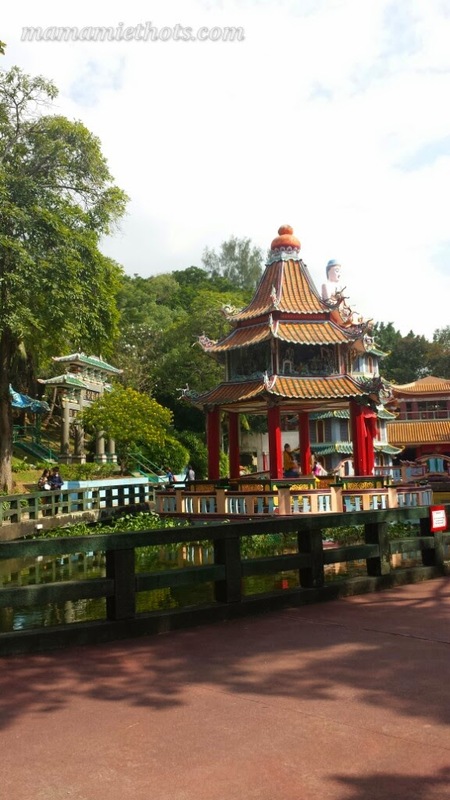 Haw Par Villa is probably one of the oldest tourist attractions in Singapore. 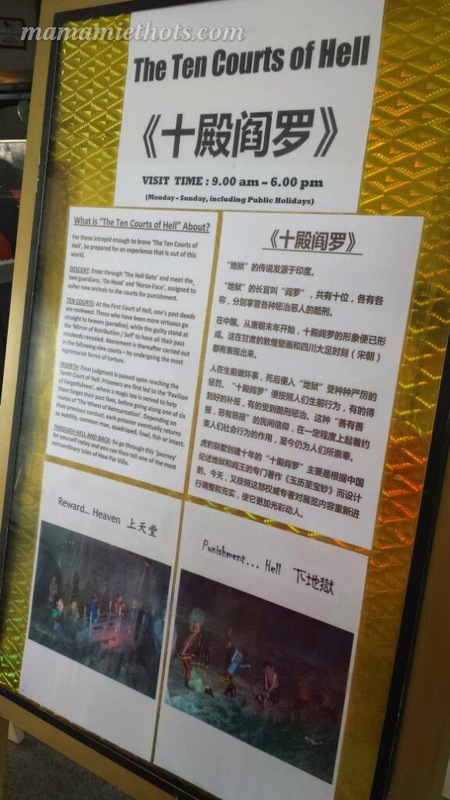 I remembered vividly that my mother used to bring me here a few times often during my Primary school days and we need to pay for the admission fee (now is free admission). 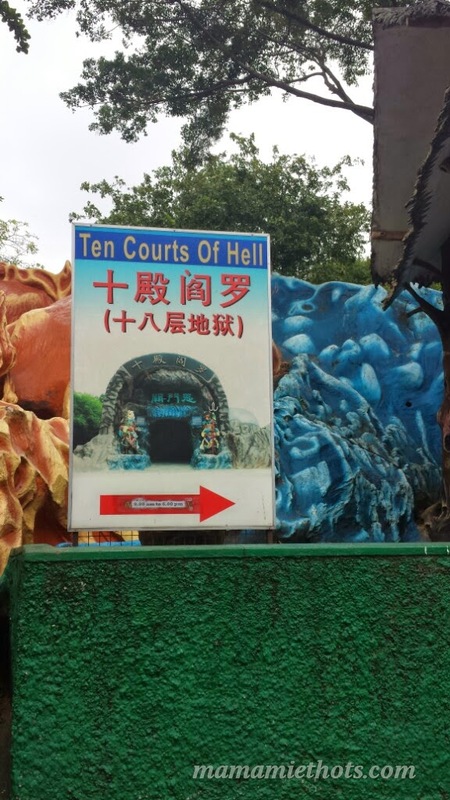 I was definitely shocked to know that we have to pay $5 per entry for parking. 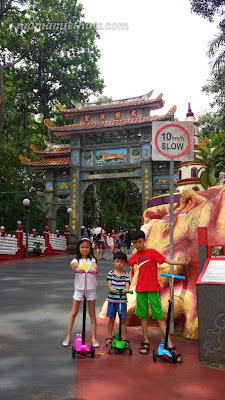 Anyway, we decided to bring the kids to visit the place one day and brought along their scooters (of course, safety is very important because of the steep slope). Learning more about the story of "Haw" & "Par" brothers. Learning about the "Ten Courts of Hell"
Junior YS was not very interested partly because the lightings inside the "Ten Courts of Hell" was very dim and he was quite scared of looking at those bloodied statues. 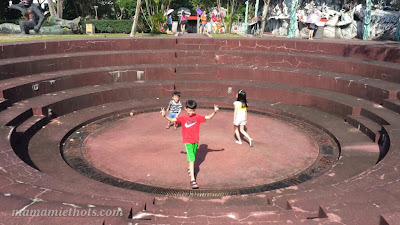 Oh well...I think we need to bring him here again when he's slightly older. 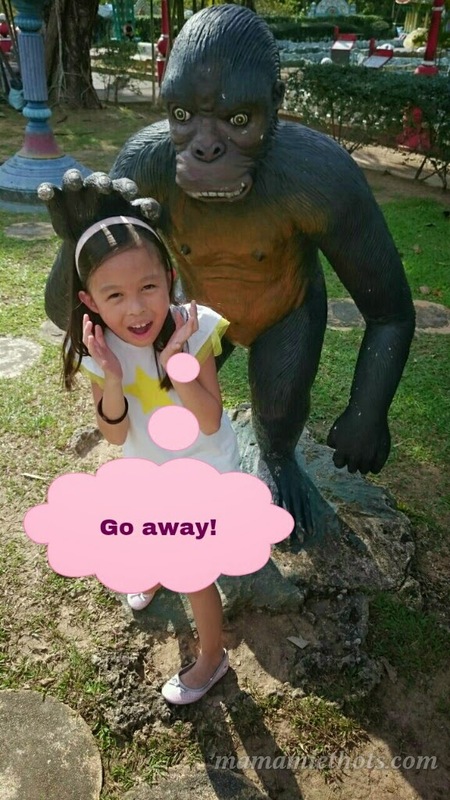 When there's nothing more to do, just have fun posing! 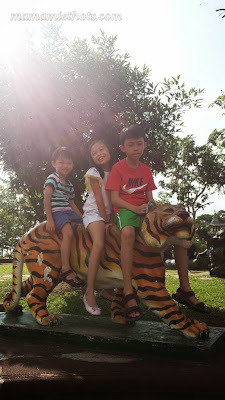 We will come again another day, probably not on a hot sunny day or rainy day. 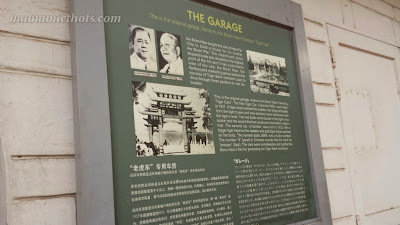 You can read more about the stories from this website. I like the photos your girl pose in.